The acclaimed Peach 3 has been updated to include a fantastic array of additions like an elevator – yes, an elevator – that allows the single seat to be positioned higher and closer to mum and dad to promote better interaction between parent and baby. 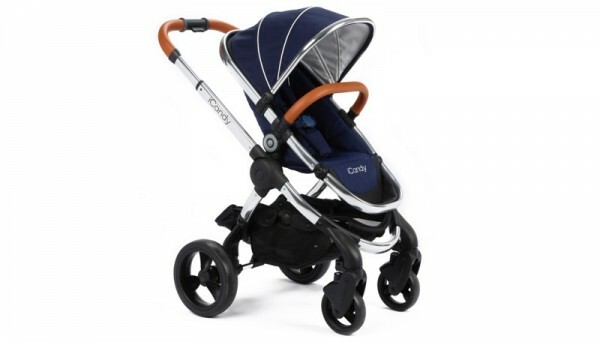 The Peach has always had the option of a parent-facing seat for its single-seat prams – it’s a bit of an iCandy signature – but the new release now allows two seat units to be either parent or world facing, which means you can choose from multiple seating configurations for two little munchkins (including twins). The Peach 2016 will be available in six pretty snazzy colours. 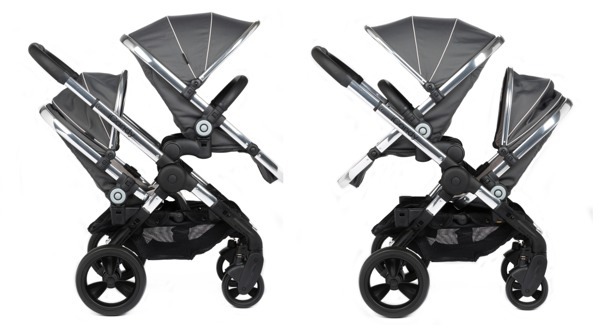 I went to the launch and saw these in person and I have to admit that, for a pretty laid back person (my husband picked our pram), I went gaga over them. The Butterscotch (above) was my fav but all six colours felt very luxurious. To wrap this up, I have to tell you that the iCandy team has even tried to make café trips easier. 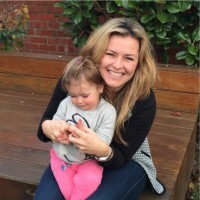 In an elevated position, you can bring the pram closer to the table than before which, depending on the age of your child, might just help you have that cup of coffee. I doubt it would work for my cheeky cherub but for a delightful coffee fix, I’ll try anything! 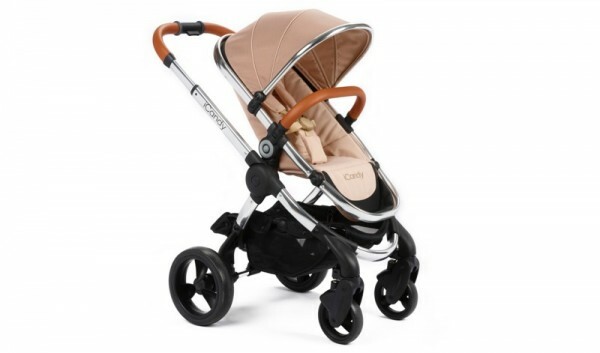 The Peach 2016 will be available at your local baby store from 11 January, 2016 (head to the iCandy stockists page for info). 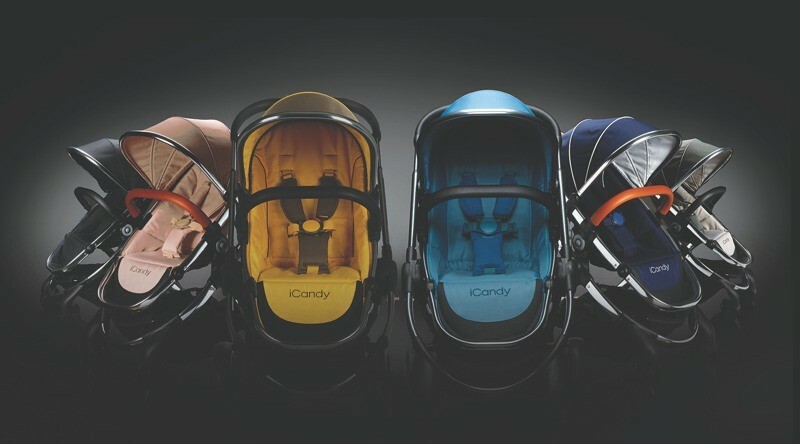 In the meantime, check out iCandy for more info.